You can can contact us via phone, fax, e-mail or skype. We are fine with any of those four options. 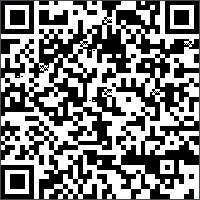 You could also use the QR reader of your mobile and add the vCard to your contacts. And in case you should have any difficulties with your installation, always rember: Release fuse and stay calm.